The original alternate has returned with another early morning recording. 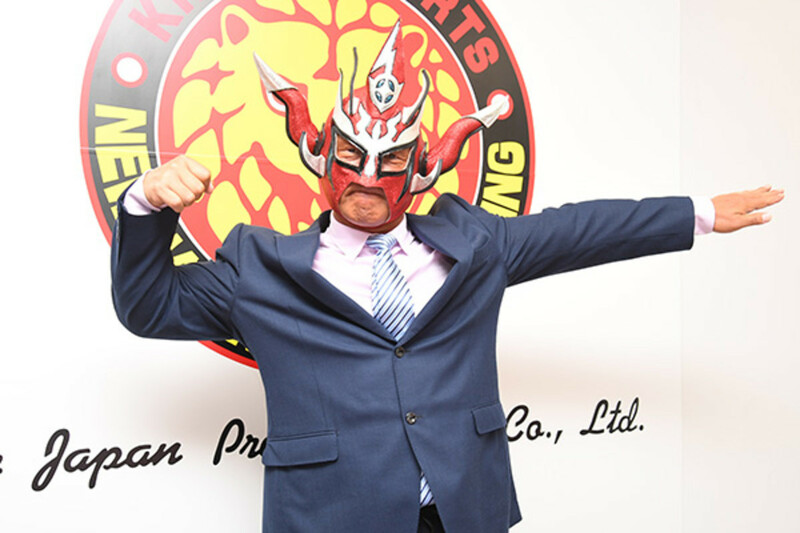 Adam and Mike talk the retirement announcement by Jushin Thunder Liger, NOAH leaving the green mat behind, their thoughts on the New Japan Anniversary show and upcoming New Japan Cup (including Adam’s predictions), plus Momo Watanabe and young lasses rising, the IWGP title scene, and more. Big Audio Nightmare: MYC, NJPW Korakuen, 5 Star GP, TAKA, more!